Employment (Miscellaneous Provisions) Act 2018 – What do employers need to know? There was a lot talk about the Employment (Miscellaneous Provisions) Act 2018 (Act) last year due to its proposed upheaval to zero hours contract. After a lot of debate the legislation was finally signed into law by the President on 25th December 2018 last year and it is expected the Act will come into force in early March 2019. The Act amends a number of pieces of employment legislation, however, I have highlighted the most prevalent of these changes below. The Act now allows the Workplace Relations Commission (WRC) upon request, to require witnesses to attend a hearing and produce documentation held in their possession, custody or control. The Act goes on to confirm that any such witnesses will be afforded the same immunities as if they were a witness in High Court litigation. Any witness who refuses to comply with the subpoena will be liable a criminal offence upon summary conviction warranting fines in the region of €5,000. the employee’s hours of work (both per day and per working week). This could be dealt with by way offer letter if the employer is under pressure to comply with the 5-day timeframe. However, it is probably good practice to furnish the full employment contract in advance of the employee commencing work. In producing the Minimum Terms, there is an obligation on the employer to ensure the information given is accurate and correct. However, should there be an error or omission, the employer will be liable of an offence (attracting summary conviction) unless they can show the mistake was made accidentally in good faith or was a simple clerical mistake. If an employer fails, without reasonable cause, to give the Minimum Terms within one month of the date of commencement the employer will be guilty of an offence. The liability of an employer in respect of the 1994 Act does not necessarily just include the employer/company but can also include management, directors, secretary or any other officer of the company so long as they have acted with consent or connivance of the company. As such any of these parties could also be found guilty of an offence under the Act. The Act also amends the 1994 Act by providing that an employer cannot penalise an employee for availing of their rights under the 1994 Act, as amended. Failure to provide an accurate or no statement at all: the WRC can direct that an employee be awarded up to 4 weeks remuneration and/or make an order to provide the correct Minimum Terms in accordance with the 1994 Act. The Act essentially makes two major changes to the OWTA by more or less eliminating zero hours contracts and introducing a new concept of banded hours contracts. The Act effectively bans zero-hour contracts, except in cases of genuine casual work, emergency cover or short-term relief work. The Act also confirms that if an employer fails to provide an employee with work amounting to at least 25% of the time the employee would ordinarily be required to work, the employee will be entitled to the equivalent of 25% of their hours or 15 hours, whichever is less. The rate of pay to be applied in this instance is set at the equivalent to 3 times the national minimum wage (currently €9.80 per hour) or the minimum wage provided for in any employment regulation order (Three Times Rule). The Three Times Rule won’t apply if an employee was not required to attend work that particular week due to either lay off; an emergency or exceptional circumstances; or if the employee would have ordinarily been off work due to illness. 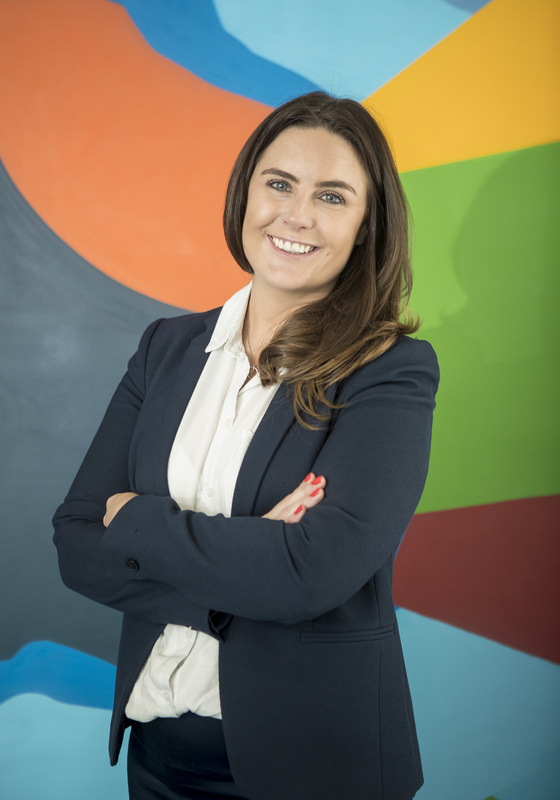 It is strongly advisable that employers who currently avail of this type of contract take immediate steps to amend their current employment practice to ensure that employees are placed on contract with specific contractual hours. The Act inserts a new Section 18A into the OWTA which provides employees with a new statutory right to be placed on a specific classification of banded hours, where he/she can show that they have worked a particular number of hours per week calculated over a 12-month reference period. the average hours during the 12-month reference period was affected by a temporary situation that no longer exists. Where an employee believes an employer has breached its obligations pursuant to Section 18A of the OWTA, he/she can bring a claim before the WRC. Interestingly, if the employee is successful in their claim the WRC does not have authority to make a monetary award. The WRC can at its height, hold that the complaint was well founded and that the employee concerned be placed on the most appropriate banded hours contract in line with the table set out above. Review their current employment contracts to ensure they encompass the 5 Minimum Terms. Make sure all people of appropriate authority within the organisation understand their obligations in providing the accurate Minimum Terms. 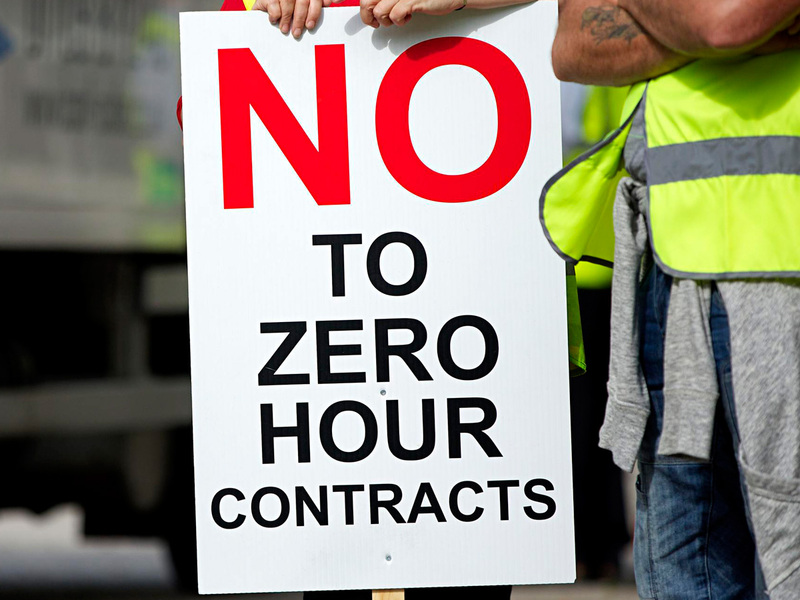 Review all contracts to check for zero-hour contracts / practices to determine whether they need to be justified or abandoned entirely and new contracts with definitive hours issued.